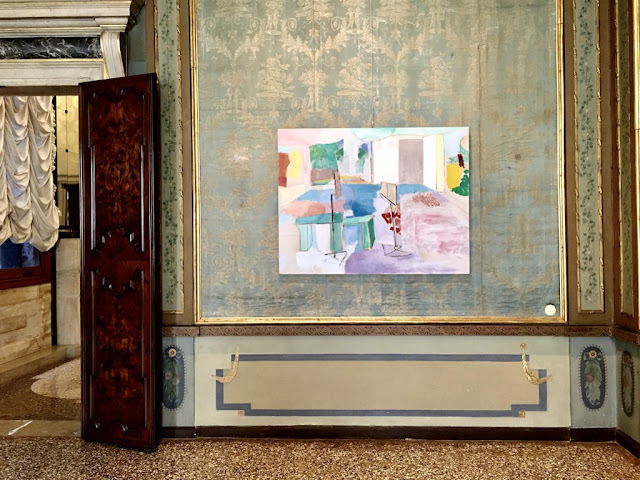 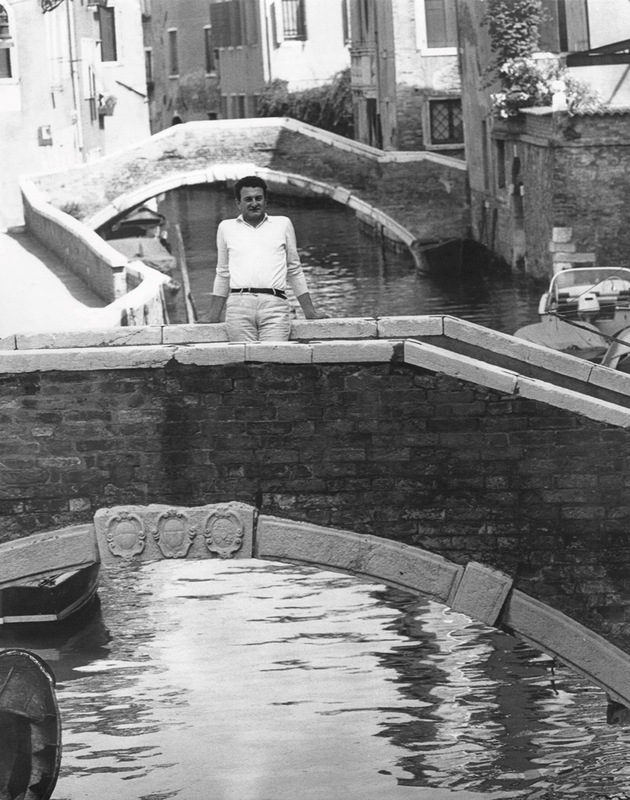 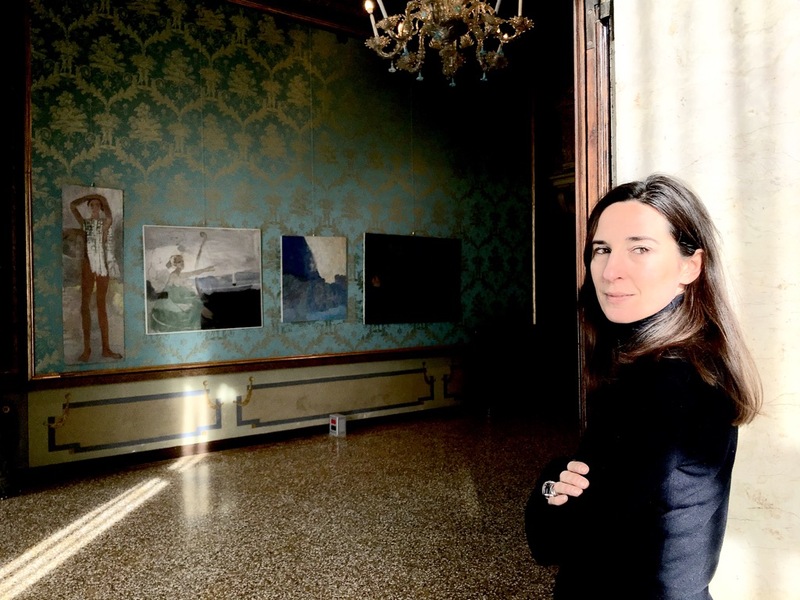 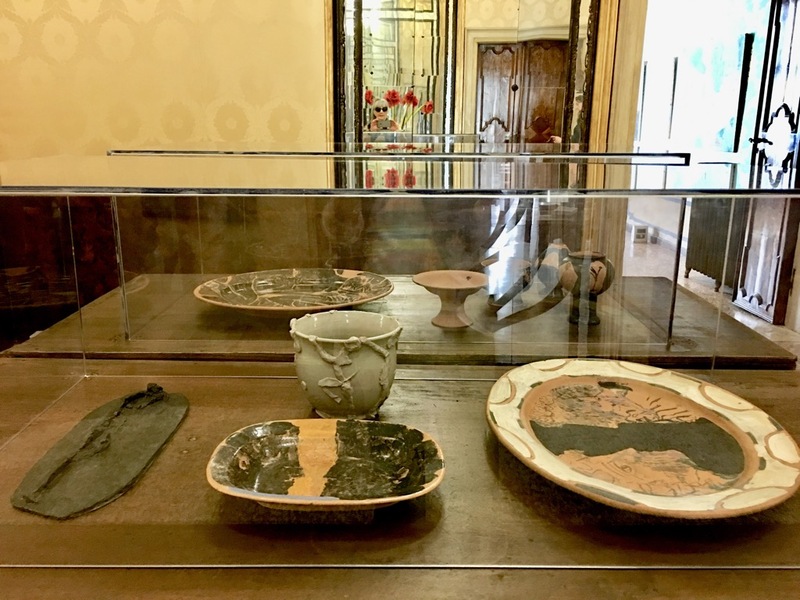 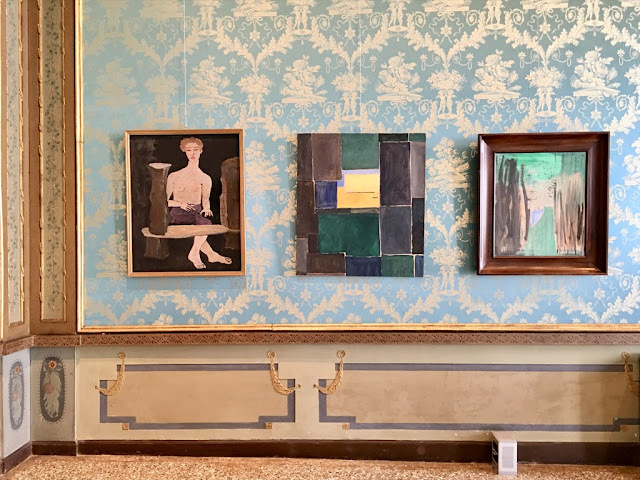 In the beautiful rooms of the Palazzo Giustian Lolin, seat of the Fondazione Ugo e Olga Levi, overlooking the Canal Grande, the retrospective exhibition Corrado Balest – 1923-2016, curated by Cristina Beltrami, Martina Massaro and Chiara Romanelli, is on until March 24. Through a selection of over seventy works including paintings, sculptures and ceramics from public and private collections, the exhibition reconstructs Balest's career, from the first figurative beginnings up to his last works of a predominantly abstract imprint. 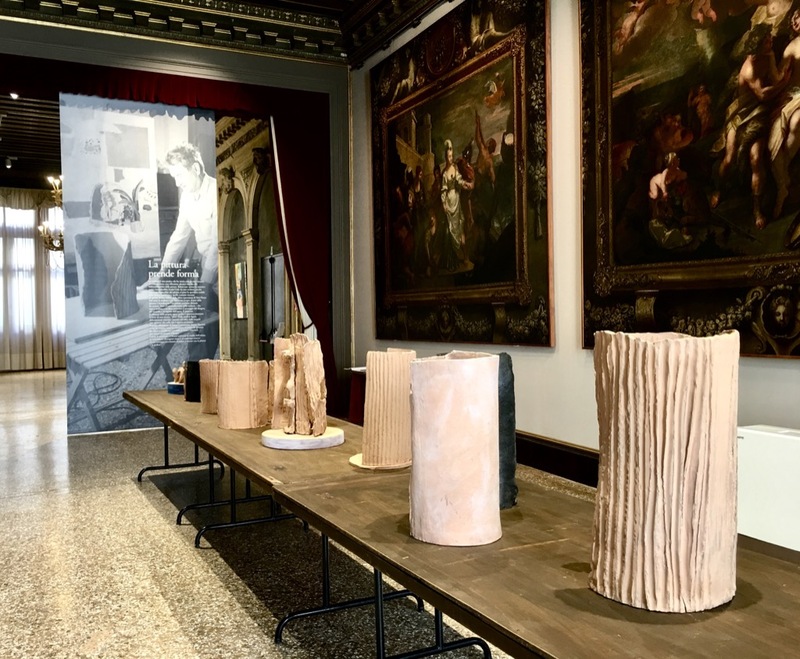 Through the lens of an original classicism, Corrado Balest, a humanist, interpreted the culture of the Twentieth Century, in which he sinks his roots. 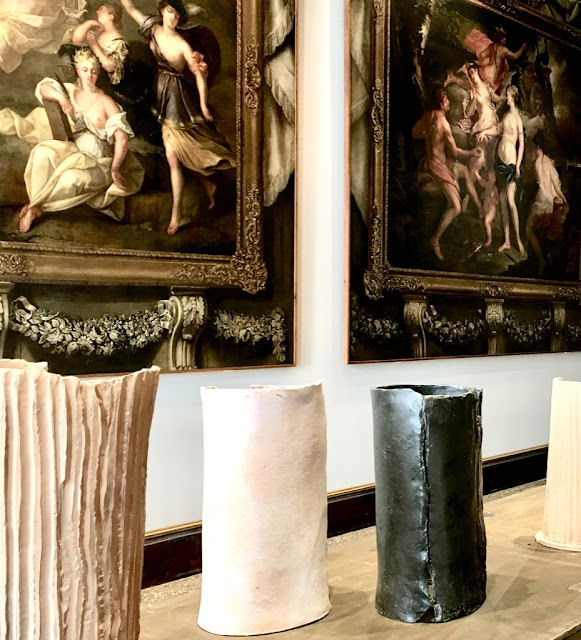 The exhibition reconstructs his career, from his figurative debut, established by his first solo show at Bevilacqua La Masa in 1950, until his last abstract works, which takes into account the dialogue with sculpture and ceramics. 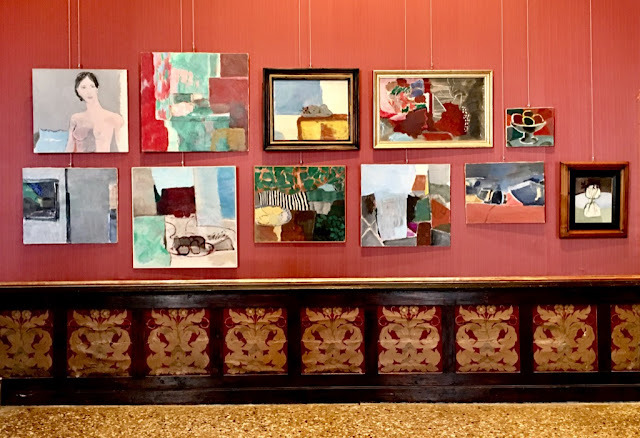 The exhibition opens with Ritratto di Giovanna: not only a tribute to an indispensable bond, but also a link to his pictorial language. It is a sort of junction between his oils and his figurative works of the 1950s and the dissolutions in the wide monochrome backgrounds of his mature phase. 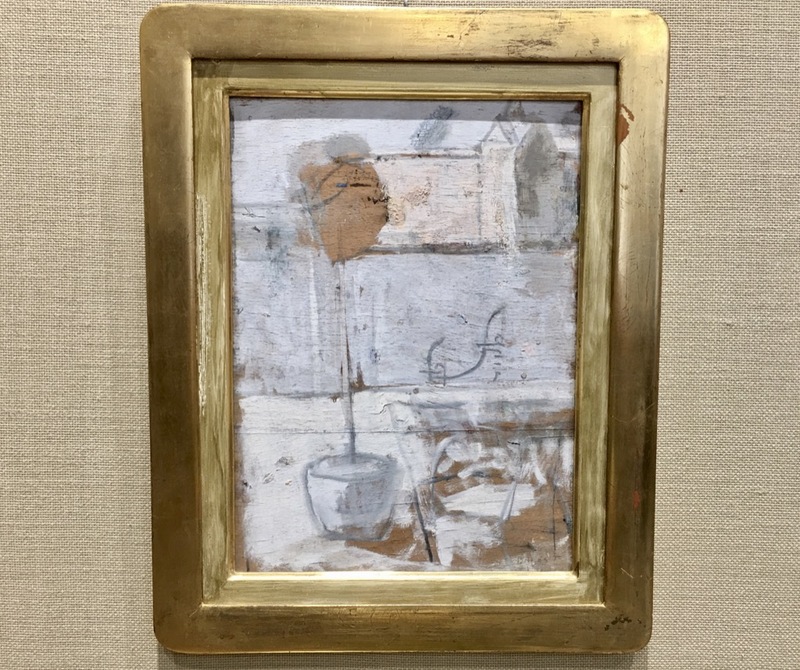 In the exhibition catalogue, Corrado Balest - (1923-2016), published by Marsilio, the Belluno born, Venetian by adoption artist’s singular artistic story, intertwines the narration of the - life path of the man - with the evolution of his pictorial language: from his figurative works referable to 1950-1960s in Venice, to a progressive Abstractionism that never becomes extreme, yet, never completely betrays the figure. 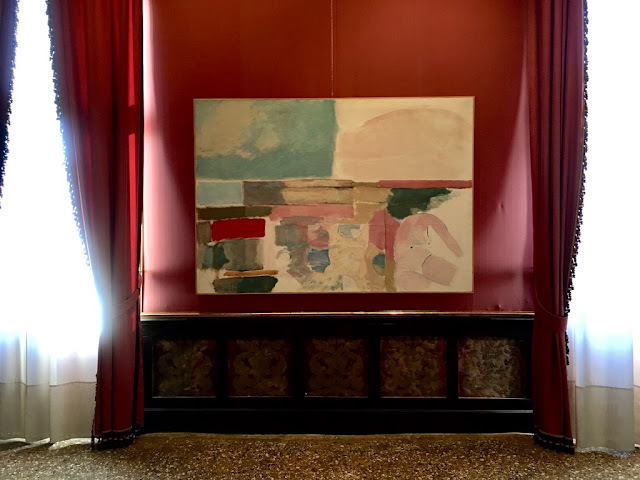 At the end of the seventies he developed a personal pictorial alphabet that takes into account Nicolas De Stael, Rothko and Matisse, as well as the landscapes and culture of the Mediterranean. Corrado Balest – Ritratto della Madre – Ines Pagnacco - 1947c. 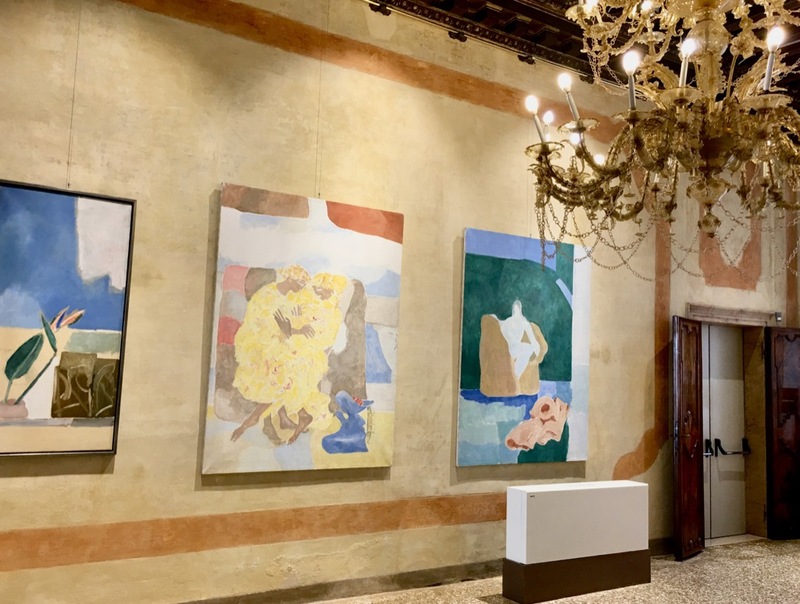 A section of the exhibition is dedicated to the specific relationship between the paintings of Balest and the themes of muses, of poetry and of music. 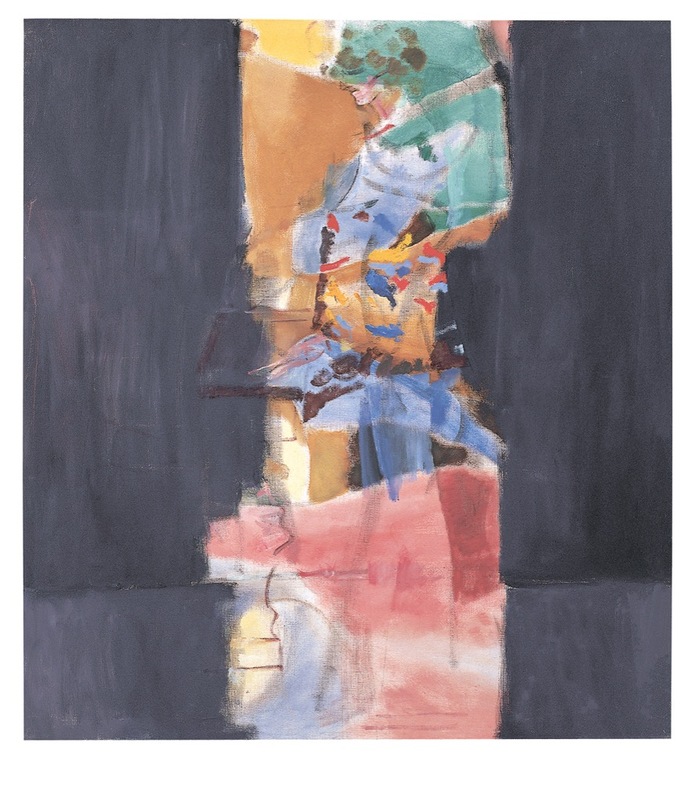 Music is sometimes the direct subject, when harps, lecterns, mythological musicians appear and it is also in the abstract experimentations of the nineties that Balest entitles, not by chance, motets, using a lexicon that openly underlines the relationship between form and color - in another words - rhythm.